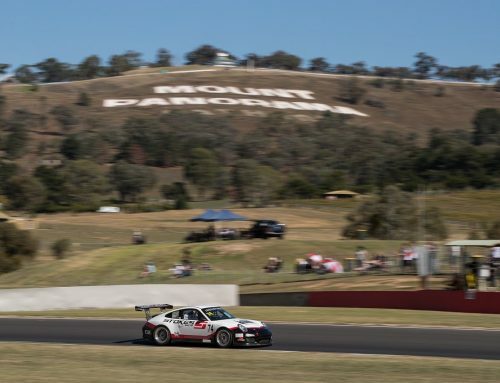 A rising star of motorsport and a returning recreational racer headline GWR Australia’s program for the 2019 Porsche Michelin GT3 Cup Challenge, which begins at Tasmania’s Symmons Plains circuit this weekend. 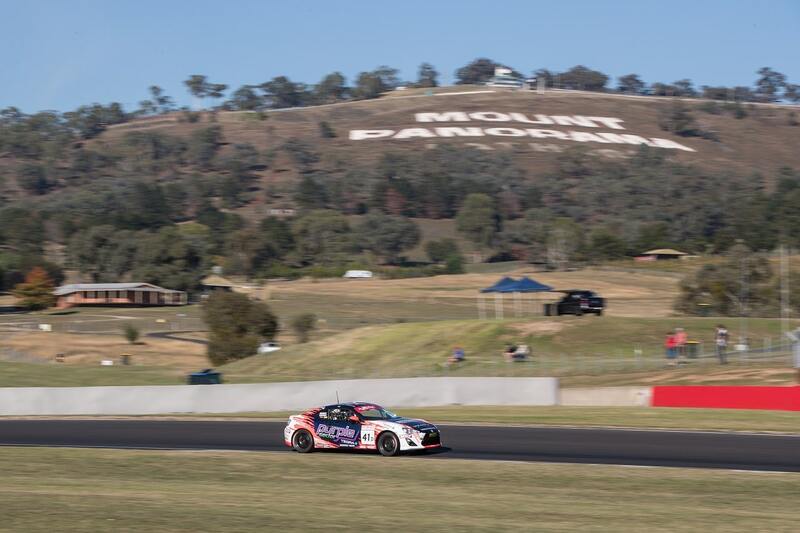 Cameron Crick steps up from the Toyota 86 Series to compete in the GT3CC Pro Class, while Rob Woods lines up for his third GT3CC season to command the team’s attack on the Pro-Am Class. 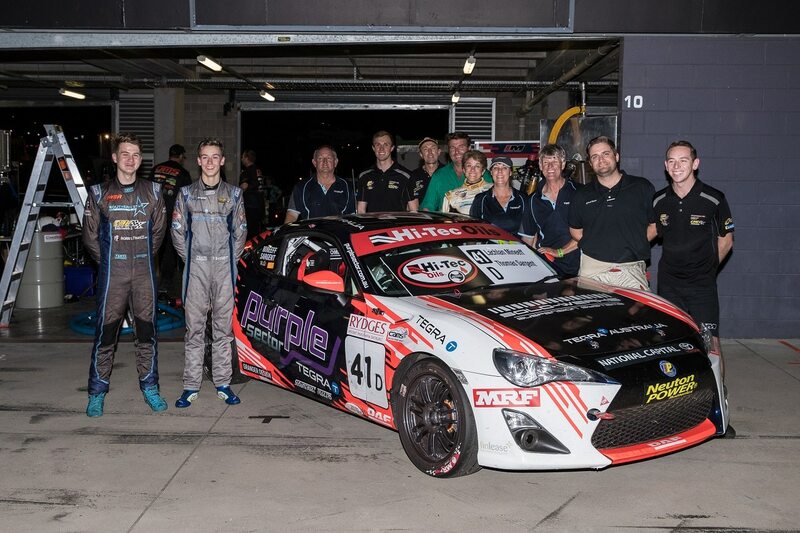 Crick has also been racing in the SuperUtes, but says the Porsche is a completely different beast. 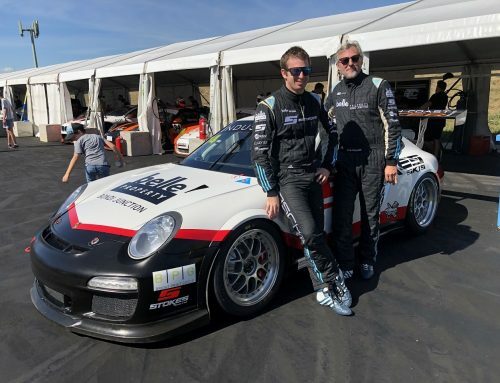 “The amount of power is the most obvious difference, but I’m also learning to adapt to other aspects of the car such as the aero and slick tyre grip,” Crick said. 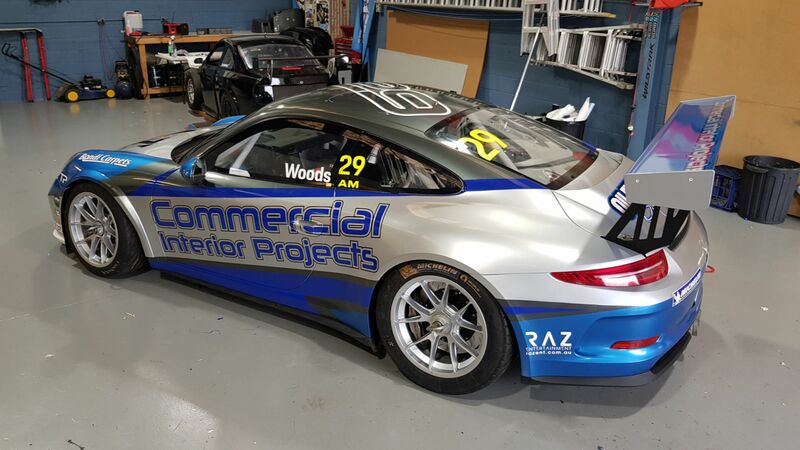 Woods already has experience in a Porsche, having contested both state-level Production Sports and GT3 Cup Challenge events. 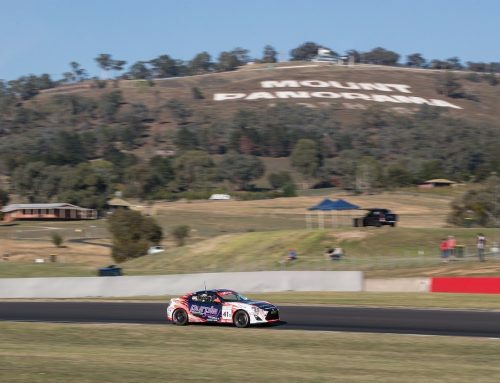 A long-time friend of Garth Walden, Woods has also raced a Mercedes A45 AMG in the Bathurst 6 Hour, finishing third outright with Marcel Zalloua and Steven Johnson last year. 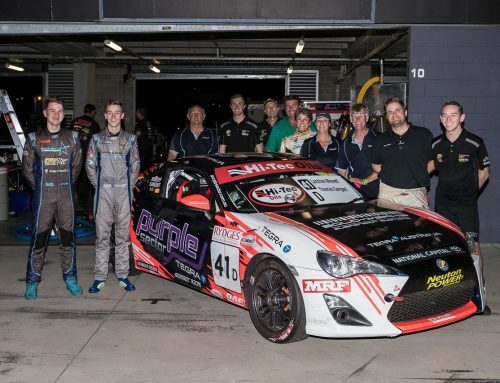 Unfortunately, Woods’ 2018 season was brought to a premature halt when he suffered a spectacular crash at Sydney Motorsport Park in July, and he is looking forward to returning to the driver’s seat. 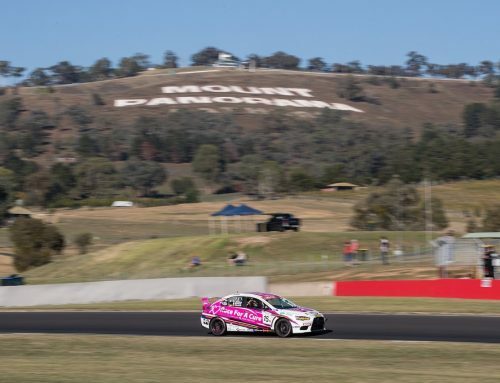 “Obviously the crash was less than ideal, but we were able to source a new car from Asia; as always Garth and the team have been terrific with their support, and made it really easy for me to get back on track,” Woods said. 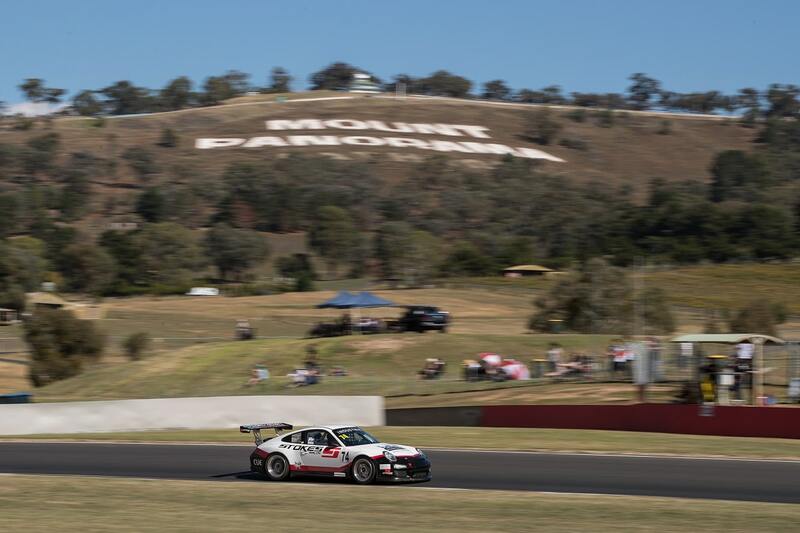 Crick echoed Woods’ sentiments about preparation for the weekend. 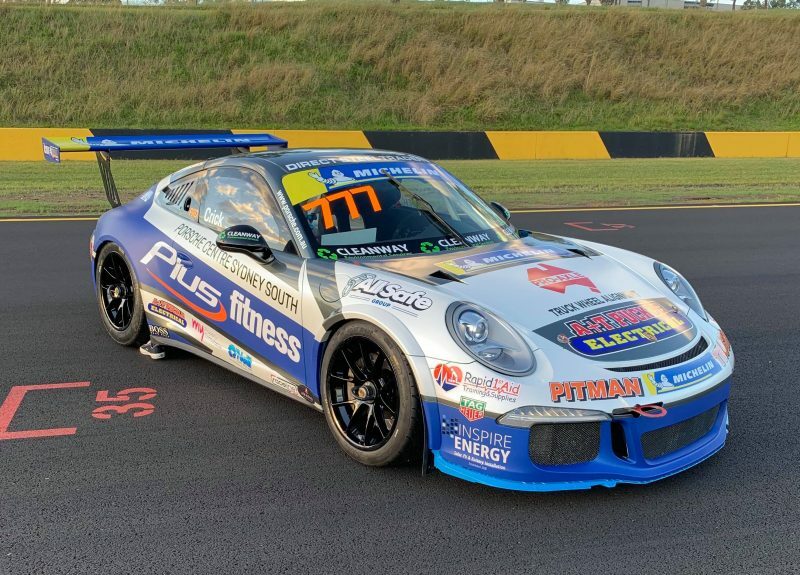 “I’ve been doing a lot of sim work, and talking to (Carrera Cup drivers) Cameron Hill Duvashen Padayachee for advice on how to get the best out of the Porsche,” he said. 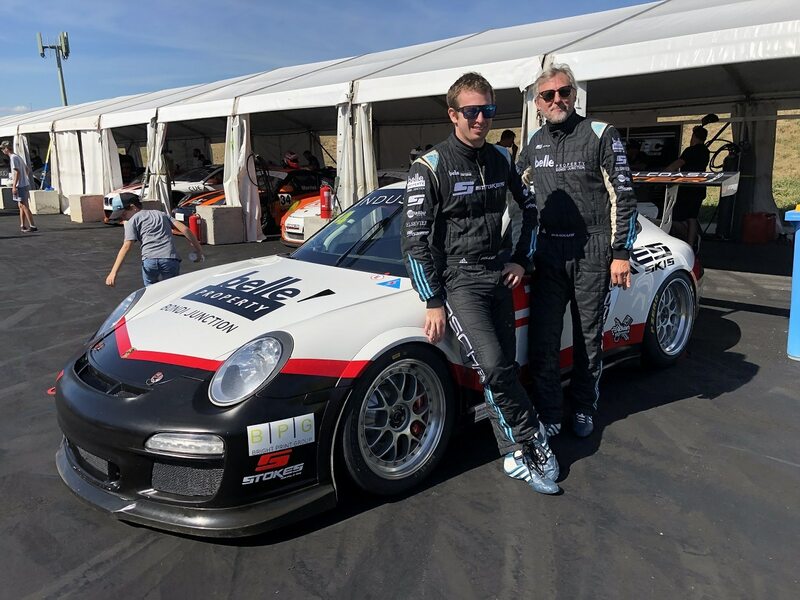 The Porsche GT3 Cup Challenge will enjoy generous track time this weekend, with the program consisting of a 40-lap race and two 29-lap races. 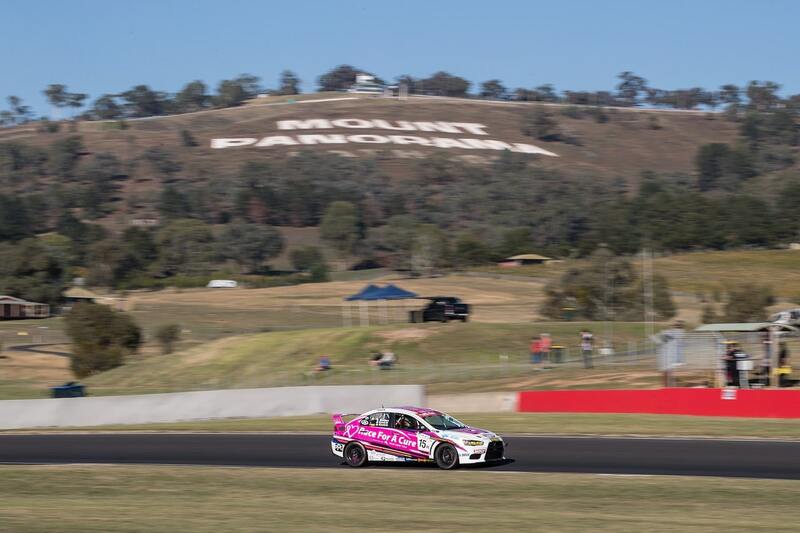 The racing action will also be available to watch live via Fox Sports 506 and streamed on Kayo Sports.